Taking part in a Survival event could be the best thing you do all year! 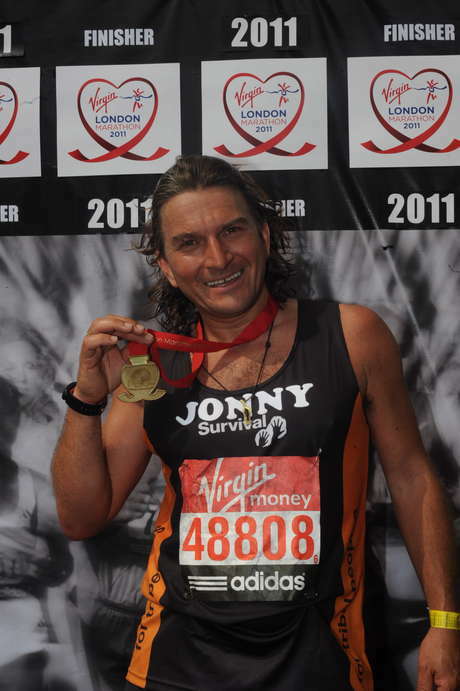 Use this section to learn more about our fundraisers and how you can get involved. 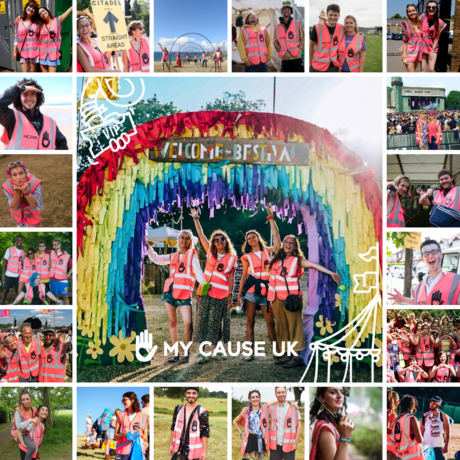 We’ve teamed up with My Cause UK to offer you the chance to volunteer at festivals this summer, all while raising money for Survival International! Simply register your details to apply as a volunteer and select Survival as your chosen charity. All volunteers get free entry to the festival, and once you’ve completed your festival volunteering experience, My Cause UK makes a donation to Survival. Festivals involved include Boomtown, Love Saves The Day, Shambala, Bestival, Download and plenty more! Tea for Tribes is a fun and easy way to raise money for a cause you believe in. Simply pick a date, choose your venue and invite your friends to join the fun! Big or small, indoors or outdoors, close friends or the entire office, it’s entirely up to you. Once your guests have had their fill, ask them to make a donation in support of our work. £25 or £250 – no amount is too small. There’s never been a better reason to have a cuppa! Registration Fee: £300. This guarantees your place; payable upon registration. Land is life! 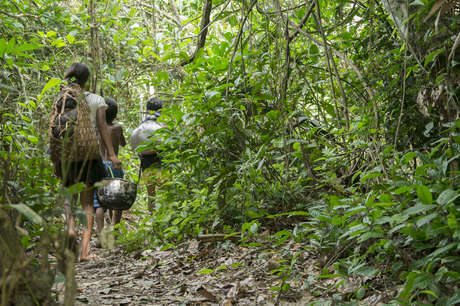 Every mile you walk and every pound you raise will help us to secure tribal peoples’ lands and give them a chance to determine their own futures. Fancy taking part in an event not listed here? There are sponsored events taking place all over the country. 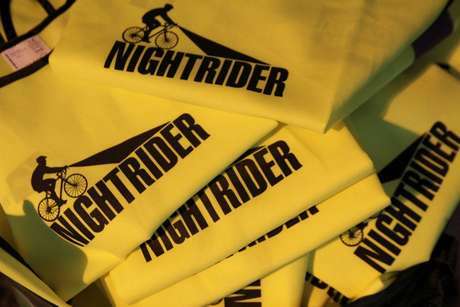 If you’re looking to take part in another event, we’d be delighted to have you on our team! We’re on-hand to answer any questions you might have – and we’d love to hear how your training’s going. If you have any questions or need any help please get in touch.